Celebrating over 50 years of dedication to quality products and exceptional service. 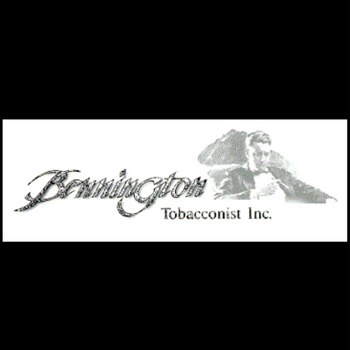 William E. Bennington founded Bennington Tobacconist in 1965. With careful consideration, the location was determined in St. Armands Circle in Sarasota, Florida. Mr. Bennington had the foresight to institute custom hand mixed tobacco blends and hand rolled cigars. Being a family-operated tobacco shop; his three sons, Jack, Jim and Gary grew up in the business. They learned the meaning of service, quality and hard work. To this day, it is still family owned and operated in Sarasota by Jack, Jim and Gary Bennington. They continue to honor their father’s philosophy that quality products should be represented in a proper image. At Bennington’s we still prefer the original method of buying the basic tobacco component ingredients and creating unique blends from them. For over 50 years, Bennington Tobacconist has remained in the same location and has remained true to honor their father’s philosophy of providing excellent service and quality products.